Whether you want to smelt some gold pieces into a beautiful jewelry or simply wondering how to smelt gold, then you should know that there are a few ways to do it without any professional intervention. More and more people are learning and smelting gold on their own because of how much they can save and how easy the process is to master. With enough precautions and great care, you will be able to smelt gold in the comfort of your own home using the right materials, equipment and safety measures. ​2. If you do not have a crucible, use a piece of potato. This is already a proven and another homemade way to smelt gold in. Simply cut a hole into the potato and place the gold pieces inside​. ​A flux is a mixture of sodium carbonate and borax. 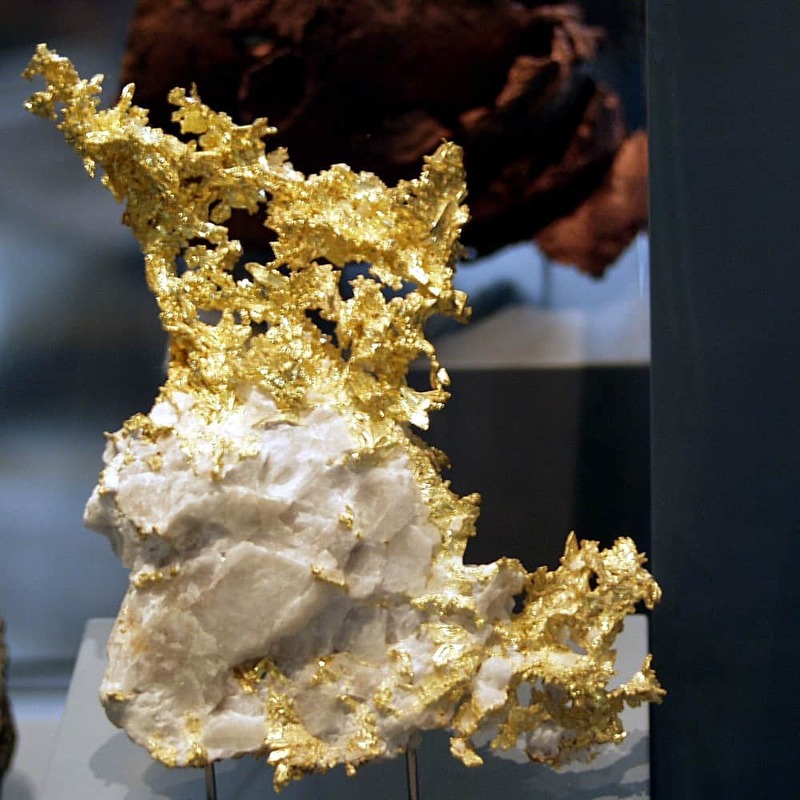 This substance is used to remove any impurities in gold while keeping together the find gold particles intact. If you cannot find a ready-made flux, you can simply heat baking soda as alternative. If you have gold that is mixed with other materials, then it would be best to mix flux with it before smelting. Use two pinches of flux per ounce of gold jewelry and more for dirty gold scraps. If you are going to use the potato method, just add one pinch of borax into the potato hole before melting the gold. ​4. Melt the gold by using a torch. ​There are different kinds of torches you can use. Some people use a propane torch while others use oxygen-acetylene torch to melt the gold down. Use the torch directly into the crucible or potato and it should melt the gold in just a few minutes. ​5. Pour the melted gold into an ingot. Aside from the old-fashion way of melting gold, there are also alternative ways and equipment some people use to make the process even much easier. Use an electric furnace: Electric furnaces especially made for melting gold are now available in the market. They are usually small kilns that are high powered and meant to melt hard metals. Some electric furnaces are affordable and you can even purchase them online. You might still need to use a reliable crucible. Latest models even allow you to set specific temperature digitally. Use a 1,200-watt microwave: A lot of people have tried melting gold using 1,200-watt microwave with success. That is with the help of a gold smelting kit or kiln that you will place inside the microwave. It is advised that you do not use the microwave you used for melting gold for heating food anymore. Extreme heat is needed to melt gold and it is important that you find a safe place in your house your children won’t reach, preferably a spare room or toolshed that are a few meters from your home. A workbench is advantageous too so you have all your materials in one place. Make sure to wear heat-resistant gear such as gloves and face shield to protect your skin from the heat.